An official statement from the park has been released saying Steel Vengeance is back on Fast Lane and running two trains. An official Statement from Cedar Point's Tony Clark explains the new situation with Steel Vengeance! 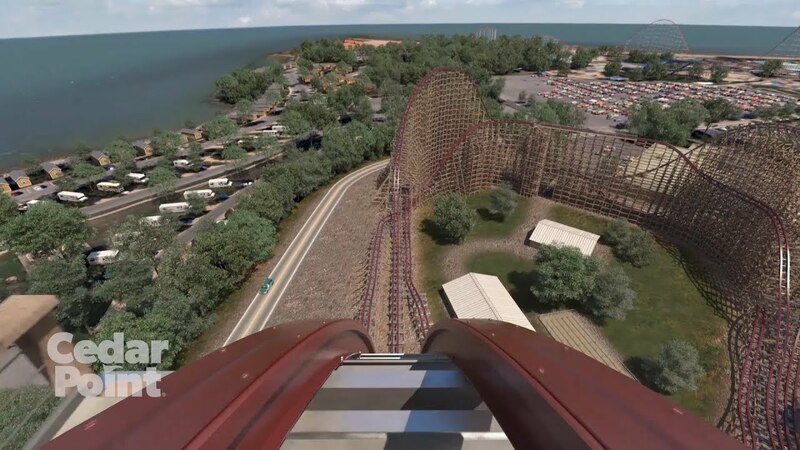 "We have good news regarding Steel Vengeance and Fast Lane Plus. The manufacturer has completed adjustments to the ride, and we are now operating with an additional train. Because of this, Steel Vengeance will be added back to the list of rides that accept Fast Lane Plus, beginning tomorrow, Saturday, June 2.